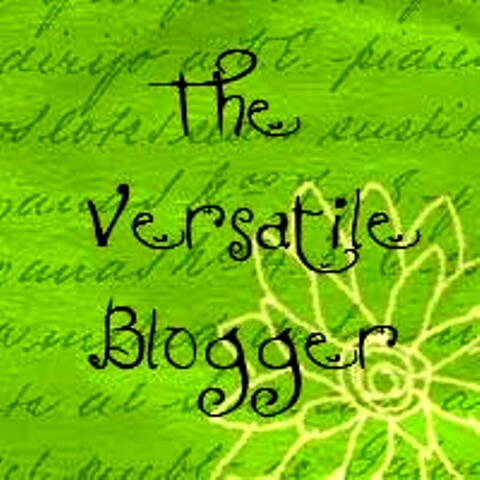 Versatile, yes…but very forgetful – The forgotten awards!!! Okay, to my regular visitors, you lovely shiny happy people, you’ll know that due to illness I have not been the consistent blogger I used to be, and have been rather sporadic in my posts over the last few months, something I hope to correct soon. The gorgeous and very talented writer, Kay Kauffman (http://suddenlytheyalldied.com/), kindly nominated me for the Liebster Award back in May – thank you Kay! 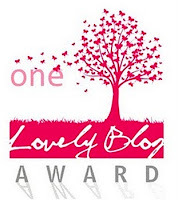 But it was, ahem…over a year ago when she nominated me for The Versatile Blogger award! *cringes* Oops, sorry! I’m a complete nerd with a deep love of comic book superheroes, dragons, and basically anything to do with fantasy and science-fiction. Yes, I love DC and Marvel comics EQUALLY, how could I really choose between my spidey and batman? However, I hate Dr Who, I like my sci-fi/fantasy to be ultra high quality (BSG – Battlestar Galactica & Games of Thrones girl here). But I still have a fondness for the wobbly sets of Blake’s 7 and Red Dwarf! The first film I ever saw at the cinema, was Star Wars in 1977, I was 4yrs old (yes, I am that old!). I screamed and ducked down in the seat during the opening titles because I thought the starship was going to hit my head! That was it – I was HOOKED!!!! I still have some of my original Star Wars figures! I’m an avid film buff with an enormous collection of films, including some wonderfully obscure ones. 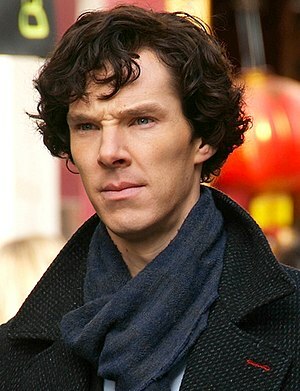 My favourite actors are Al Pacino, Gary Oldman, Morgan Freeman, Benedict Cumberbatch and Christian Bale. My favourite actresses are Meryl Streep, Cate Blanchett, Juliette Binoche and Judy Dench, though I think Jennifer Lawrence is great. Favourite film? …oh that changes so much! Betty Blue, Les Enfants du Pont Neuf, Star Wars & Empire Strikes Back, Godfather 1 & 2, Leon, Blade Runner, Three Colours Blue, The Dark Knight Trilogy, 2001 Space Odyssey, Gladiator, LOTR trilogy, Watchmen, Man of Steel, Insomnia, Memento (yes, I love Christopher Nolan movies) Frankie & Johnny – did I say I have eclectic tastes? 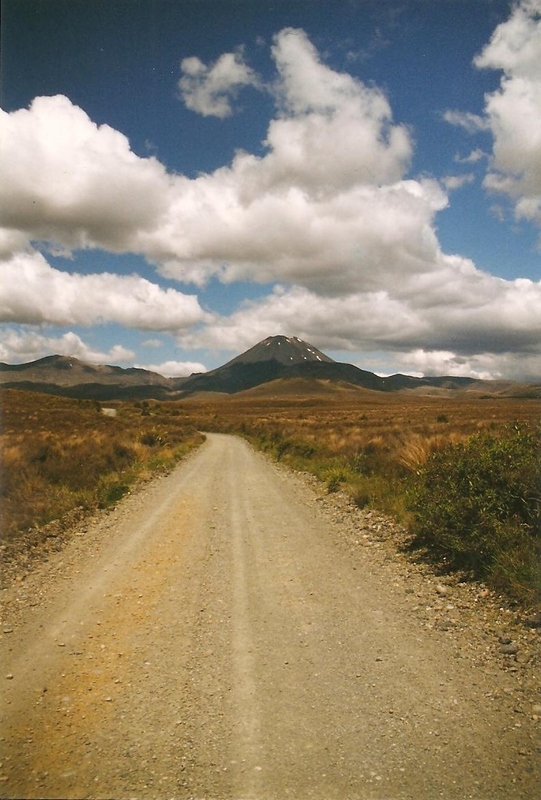 I LOVE New Zealand after having spent four glorious months there back in 1997/1998, just travelling around with my backpack and loving every second of it! 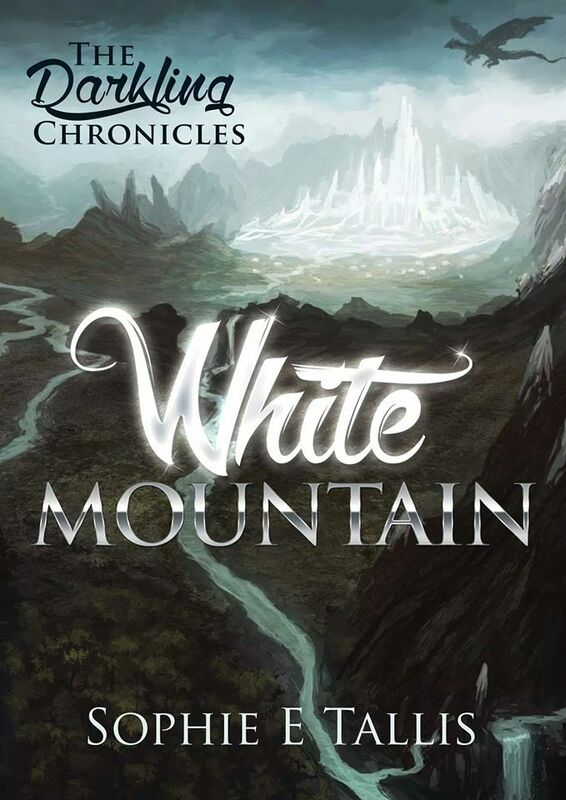 Not only was it a life changing experience, the adventure, the freedom, the people, the amazing landscapes, but that 4 month odyssey also inspired my debut novel, White Mountain. 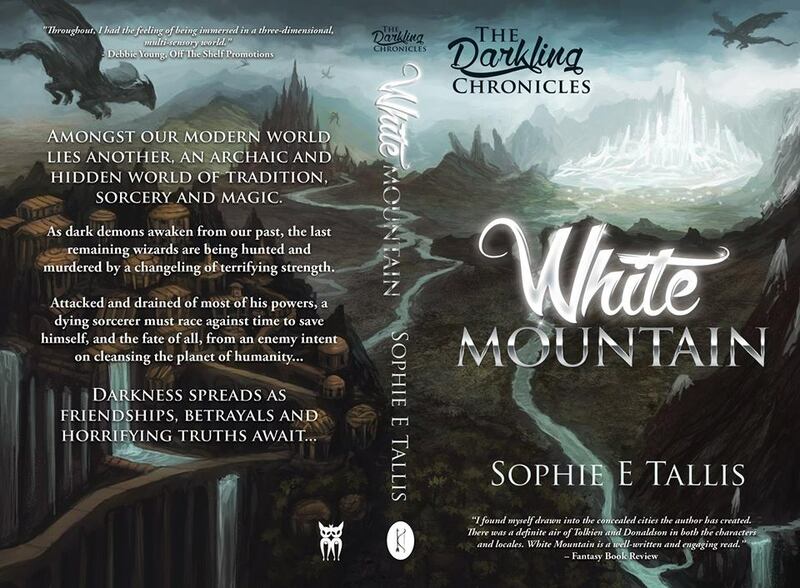 Without that trip, my Darkling Trilogy would never have come to pass. A few years later, after I’d already begun writing the novel, I saw my beloved New Zealand again when watching the LOTR films. A truly mesmeric and freaky experience, as unlike the majority of the audience watching it with me, I had actually BEEN to most of the locations they filmed in, and the same extraordinary landscapes that inspired Peter Jackson, had inspired me! 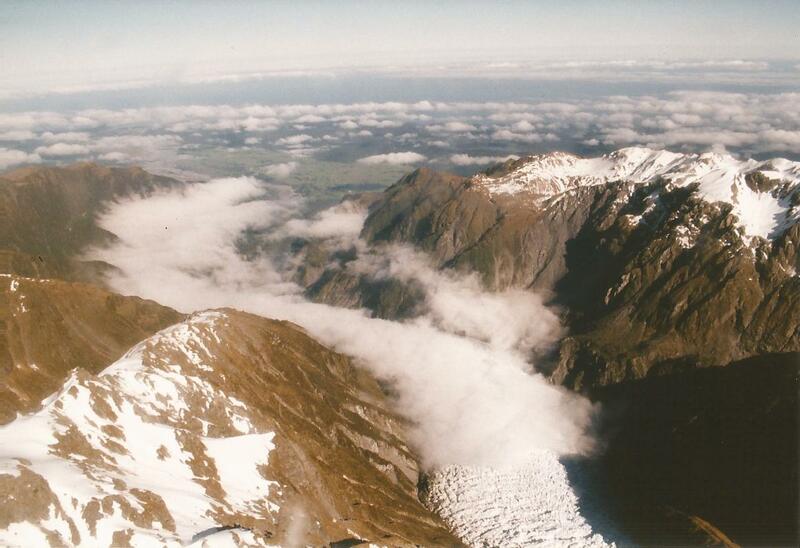 His Mordor was parts of my Fendellin, his Fangorn was my Grey Forest, and Aoraki itself – Mount Cook, WAS my White Mountain! I ADORE my two white wolves, my family & friends, Marmite, my lightsabre, my ability to dream in 3 dimensions and cinema surround sound – which doesn’t make for a good night’s sleep but wow are my dreams vivid! (I’m an awful insomniac), my book collection, my gorgeous garden, nature, landscapes, the ocean, art, photography, chess, maps, the stars…life! 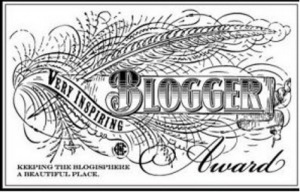 Right, now for nominating others, this is really hard as I know SO many great bloggers out there that deserve this award…in NO order whatsoever! 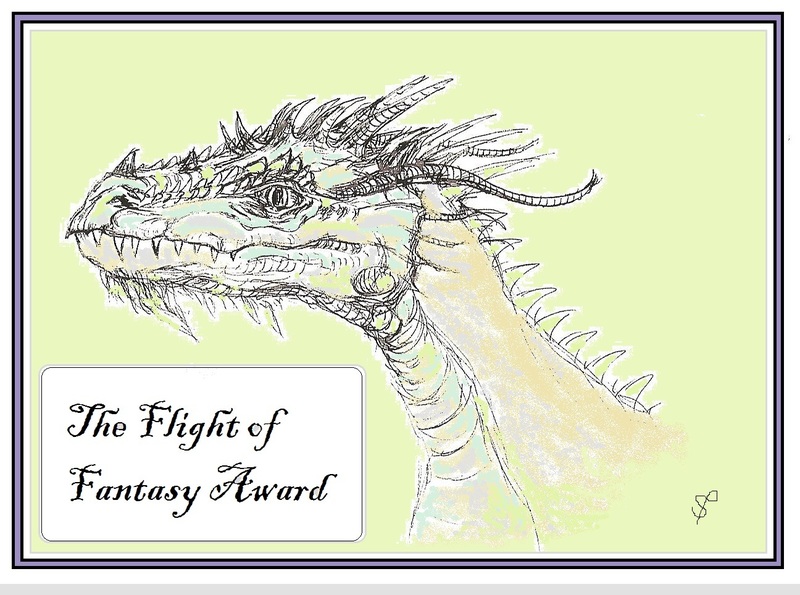 A HUGE thank you to fellow member of the Alliance of Worldbuilders http://theallianceofworldbuilders.weebly.com/index.html, the wonderful Kay Kauffman – fantasy author extraordinaire, for her very kind nomination! 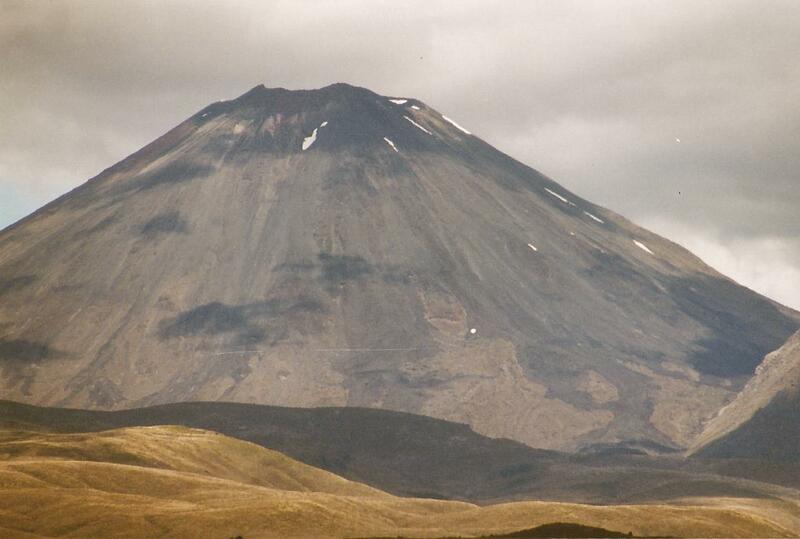 New Zealand Odyssey Part VII – Volcanoes, Fendellin and the Road Less Travelled. 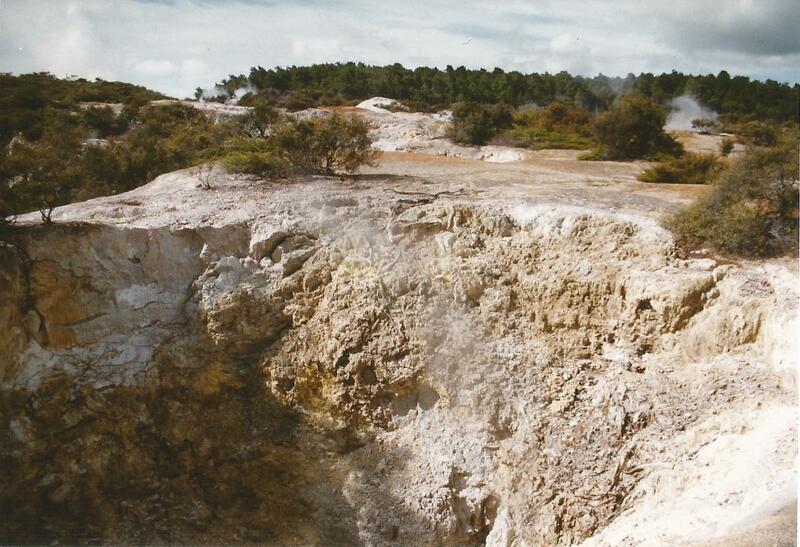 I left the bubbling visceral wonders of Rotorua and headed south, deeper into the heart of New Zealand’s North Island. Driving on long mostly empty roads in blissful sunshine with ‘The Cult’ blaring out of my rental car, I found myself with a constant smile on my face. 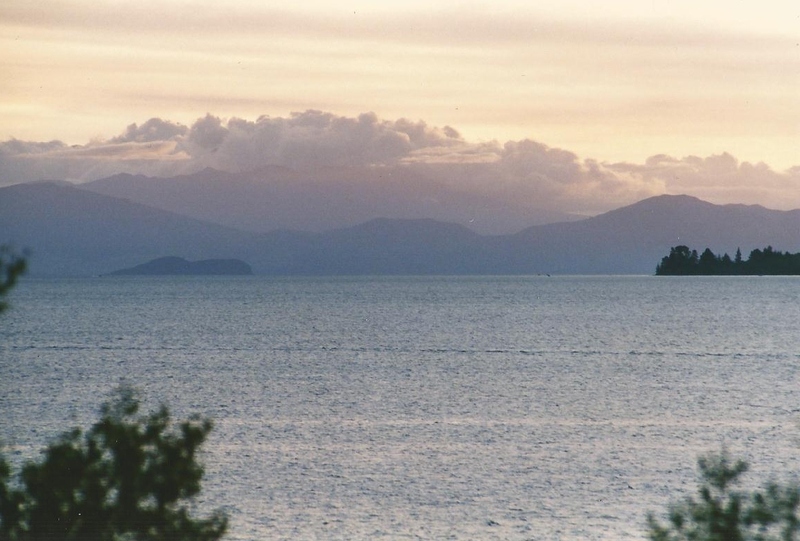 I headed towards Lake Taupo, a huge sunken supervolcano or caldera and not only the country’s largest freshwater lake, but the largest in all of Australasia. The 485-square-mile caldera itself, not visible due to the lake waters, was the world’s largest known eruption in the past 70,000 years and tends to blow every 1,000 years. It’s overdue. 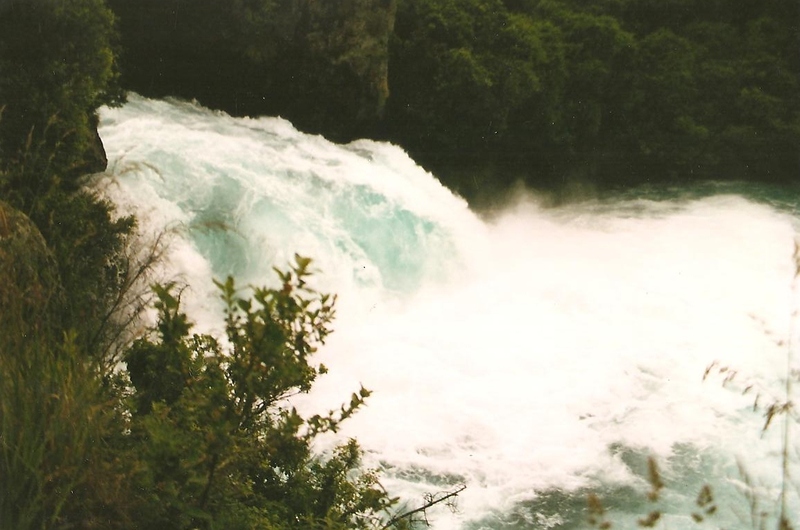 Stopping off first, I came to the extraordinary Huka Falls (Huka meaning ‘foam’ in Maori) and the Waikato River. 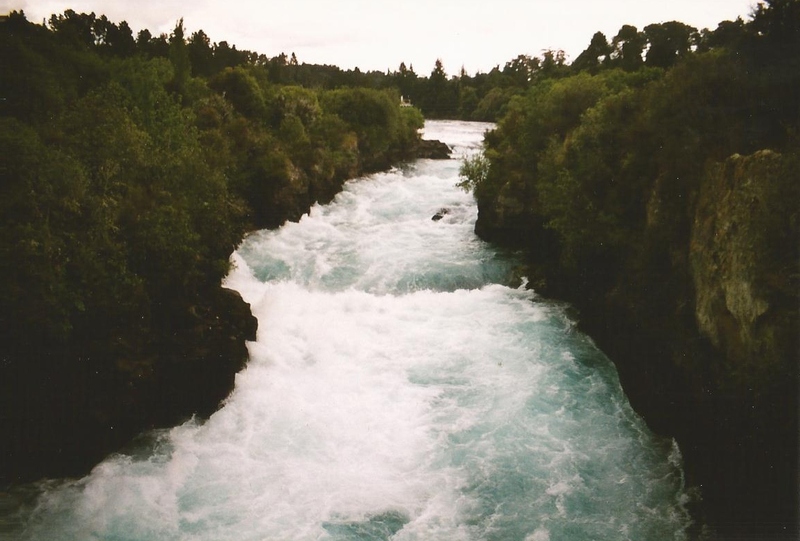 One of New Zealand’s longest rivers, it suddenly narrows from 100m across to only 15m , as its squeezed into a granite canyon before dropping in a series of falls and rapids. The last waterfall being the most impressive, as approximately 220,000 litres per second tumbles over the final drop. Standing on a viewing platform perched just beside it, with the roar of the falls in my ears and the water vapour drenching me, was thrilling, but it was the astonishing colour of it which surprised me. The purest brightest blue. 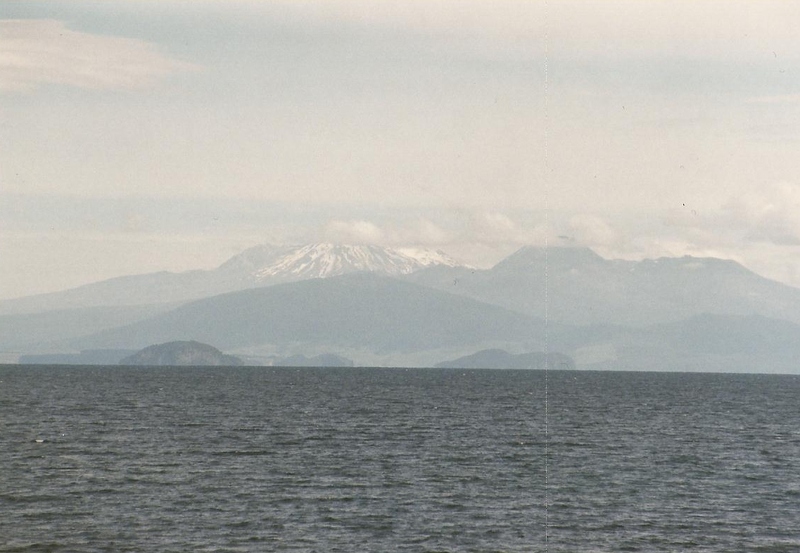 I eventually left the falls, utterly soaked but gloriously happy and followed the highway south to the town of Taupo, nestling on the shores of Lake Taupo. The lake, more of an inland sea, is enormous, the town though, was small and welcoming. Cruising in an unhurried fashion along the lakefront and stopping for views, I found a cheap motel to call my base for the next few weeks. I dumped my equally enormous backpack, now getting almost too heavy with mementos to carry and checked into the Lakefront Motor Lodge. To my delight, my little room overlooked the lake and had the most stunning views. I walked along the lakeshore losing myself in the beauty of it all and splashed out on a restaurant for my first evening meal. 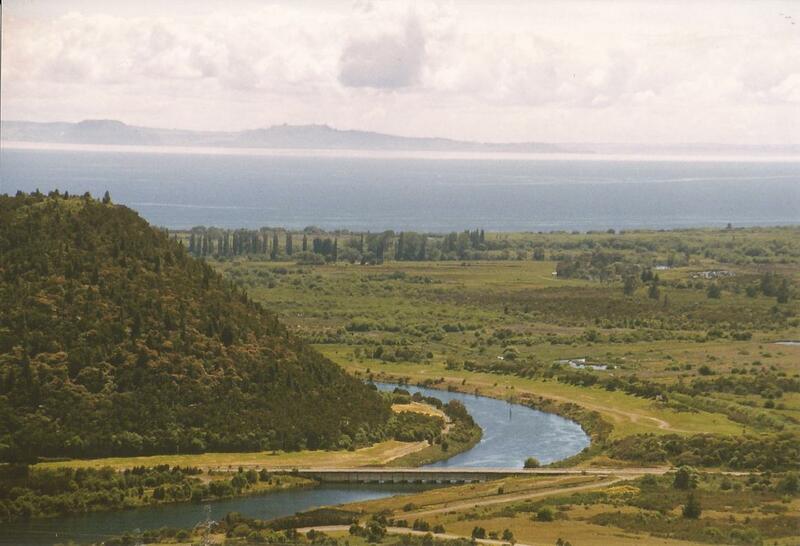 To describe Taupo as picturesque, is to do it a disservice. 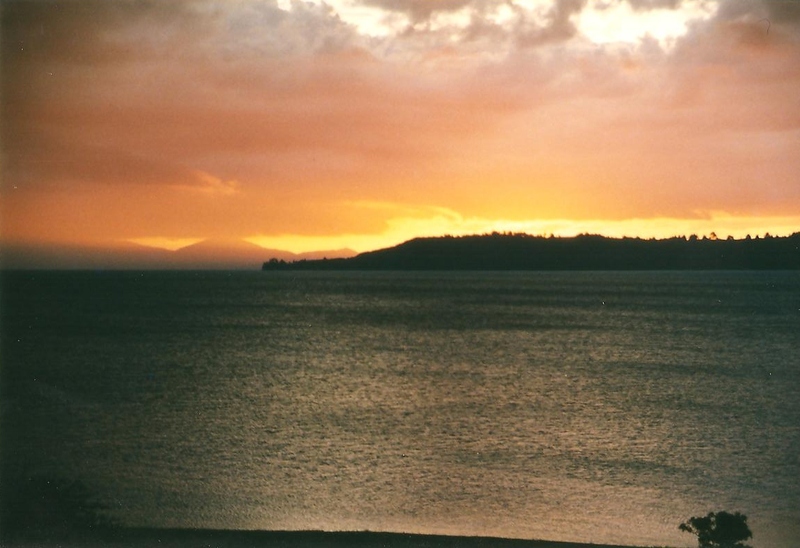 Watching spectacular sunsets over its shifting waters night after night, with the volcanoes of Tongariro National Park clearly visible in the distance, it became like a dream world for me and…a dream I didn’t want to wake from. I spent lazy days exploring the town itself with its marinas and harbours, little shops and lack back bistros. Venturing out I visited the aptly named, the ‘Craters of the Moon’, a geothermal and volcanic lunar landscape that brought to life once more, just how powerful mother nature is. Then I tried some of the hot springs in the area. The sensation of having a very hot bubbling public bath, is strange to say the least, but oddly liberating (…no, I kept my bathing costume on at all times!). But always, it was the volcanoes on the horizon that kept drawing me in. 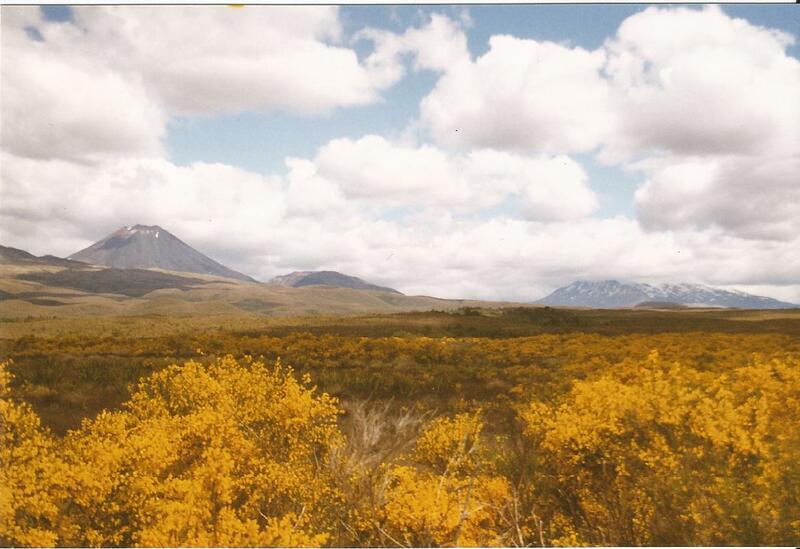 Packing some small provisions, I headed south, skirting around the eastern edge of the lake, towards the National Park. Stopping halfway, I ventured off to the Kaingaroa Forest, the largest manmade forest in the world! Made entirely of plantation pines, with a few native ferns and species struggling to survive beneath the canopy, it was the strangest, spookiest forest I have ever visited. 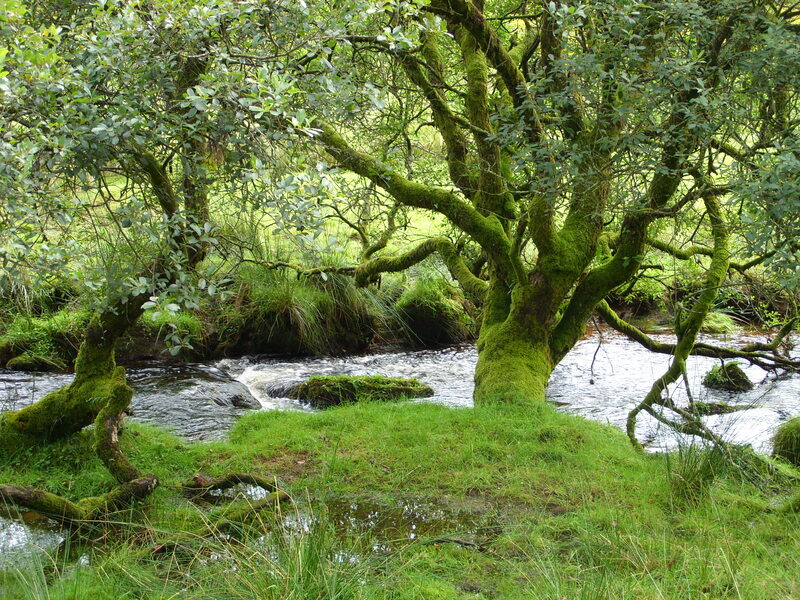 I loved the feeling of isolation but the silence was overwhelming, no birds, no animals. So alien to the rich diversity of the Waipoua Kauri Forest in the far north, or any of the woods I had wandered in. 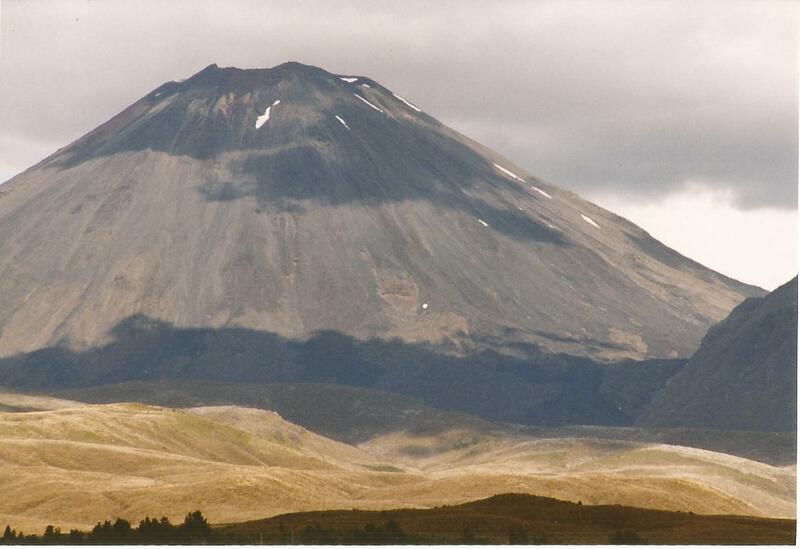 As I travelled further south, nothing could have prepared me for the awe-inspiring spectacle of Tongariro National Park’s crowning glory, its three active volcanoes, Mount Tongariro, the perfect cone of Mount Ngauruhoe and the monstrous size of the explosive giant, Mount Ruapehu! Leaving the State Highway, I took the road less travelled into a world of epic fantasy and landscapes on a grandeur I could never have imagined before. Raw, untamed, magnificent and the true stuff of imagination! 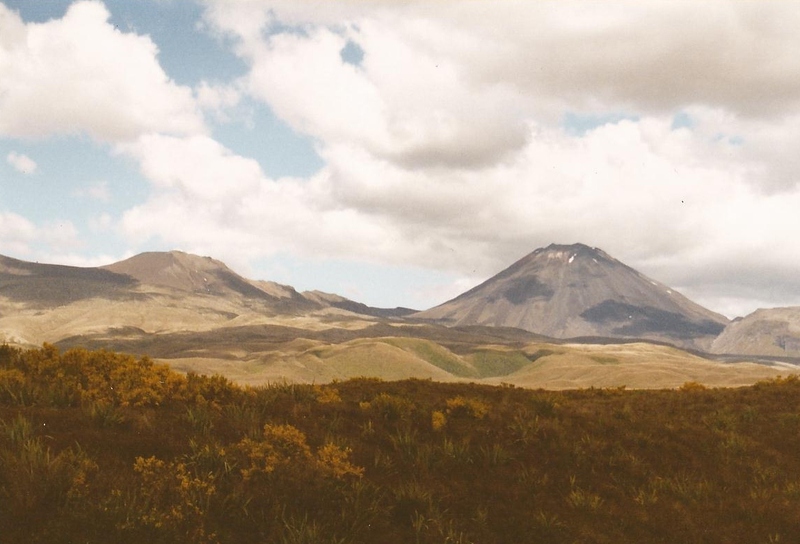 Climbing the lower slopes of Mount Ruapehu, still steaming from eruptions only a few months before, camping beneath the stars in a sea of yellow gorse as I watched the sunsets bathe the volcanoes in gold…I found myself profoundly moved and in tears so many times, yet I have never felt freer. 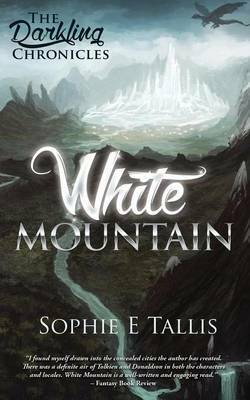 Little did I realise while I was immersed in the whole majesty of it, that only a few years later, a certain Peter Jackson would use the same landscapes which had become such an inspiration to me and my first novel, ‘White Mountain’. 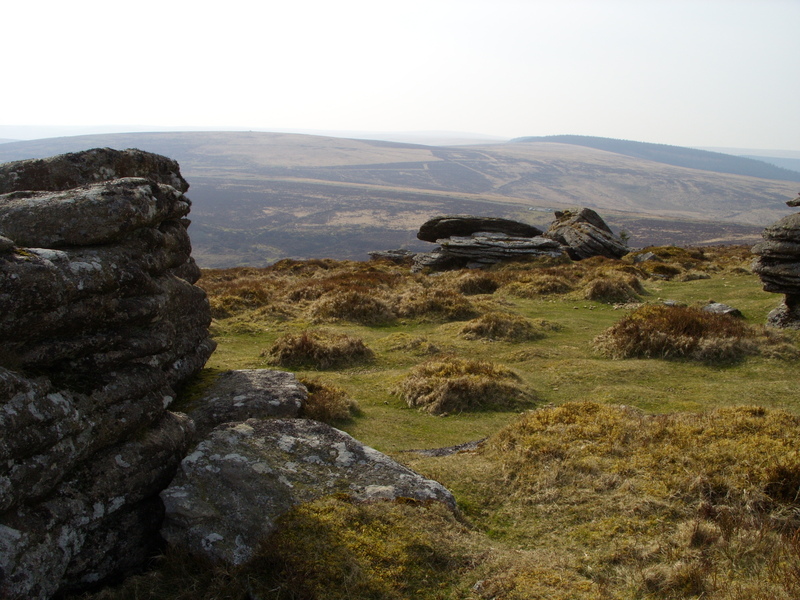 As I travelled around, I kept seeing real-life locations for my ‘Darkling Trilogy’, suddenly brought to life in front of me. Watching the ‘Lord of the Rings’, some four years later, was made even more surreal and magical as a result, not only by recognising places I had visited but by seeing parts of my Fendellin used as their Mordor, my Kallorm used for their Fangorn! Very strange but thrilling!